I have been into online earning websites for about 2 months now and I’ve earned a total of $210 and it is about PHP8,000 when converted to Philippine Peso. So, it was my dad @TRB who introduced me to the world of online income and I never thought back then that these sites do really pay you by just working over the net (since scamming is also common these days) until I received my first payout; first was from Spare5 and followed by a payout from Bitlanders. Everyone can earn online and the device you are using now to read this blog is the same device who can literally bring you income. So Bitlanders and Spare5 are the two sites I am currently in at the moment and I actively participate by submitting blogs and doing tasks in return of US Dollar payouts. And I’m so thankful I got this opportunity to be engaged in it. Who would pay you in this simple ways though? 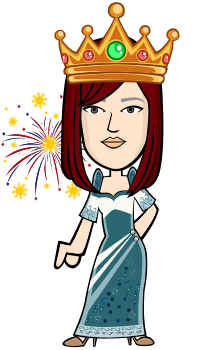 Here is a video clip about the other Online Earning website I am in (Spare5). Maybe you'd be interested to earn here as well. So I have spent my first two payouts shopping online at Zalora and CLN (It is an online shopping store which accepts Paypal for payment) since I’m thinking that linking my paypal account to bank accounts or cards takes a lot of time. But then as my earnings are increasing I thought of wanting to withdraw cash from it so I’ve searched for bank transfer methods online to find out how I can withdraw my Paypal funds. Some suggested EON from Unionbank and also Bank of the Philippine Islands but both has a fee of 50-250 every time you want to withdraw which is basically kind of not practical if you want to withdraw in small amounts. And last time, my friend tried to link her Paypal account to BPI and requested for bank transfer but then it failed two times. She contacted Paypal and they responded about it but then again she wasn’t able so resolve the problem so we tried searching another methods until my dad (again) introduced me to GCash Mastercard and told me to get an account myself since it says it allows Paypal funds to be withdrawn through this debit card at over hundreds of ATM machines available nationally who accepts MasterCard. So in just about 2 days after, we went to a Globe outlet here in Ayala Mall Centrio-Cagayan de Oro City to know more about this. What is a Gcash Mastercard? 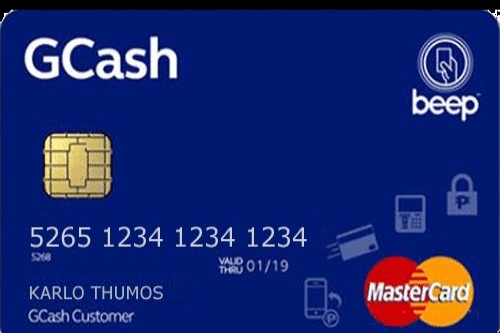 So this is basically a debit card which can be use not just purchasing through retail stores but also to online shopping stores which accepts Mastercard and with Paypal Transfer of funds to your GCash wallet for you to withdraw your money from hundreds of ATM machines (which supports Mastercard) nationwide. You can also enjoy some other features that will be discussed below. 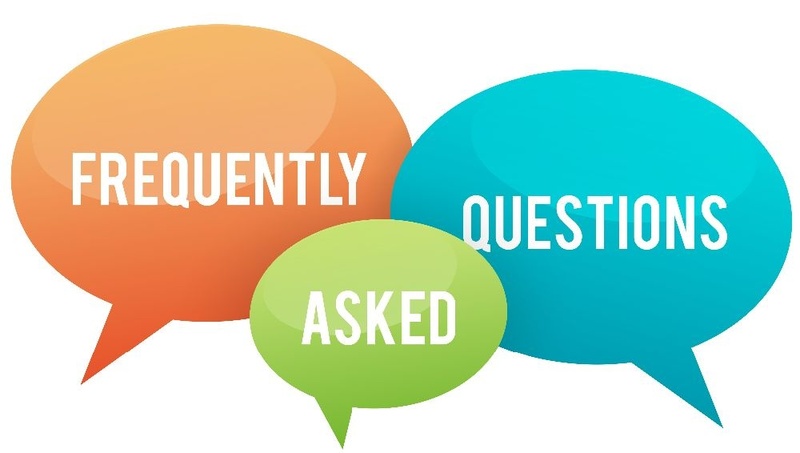 But for now, here are some frequently asked questions regarding GCash Mastercard. Is there any maintaining balance in using the service? Nope! There is no maintaining balance or annual fee for this service. What if I don't use my GCash MasterCard within a certain period? Will there be any penalty fee that I have to pay? · Buy load for ALL networks: Get 4% back when you buy Globe/TM airtime load. · Send and Receive money: Send and receive between GCash subscribers for free. · Track your expenses: Receive real time SMS notifications when money comes in and out of your account. How to get a GCash MasterCard? 1 Valid ID; it can be Company, Student, SSS, Driver’s License and others. Why do I need to activate it via *143#? You will know you successfully registered for Gcash when you will receive a confirmation message that will be sent to your globe phone.The frontliner will process your request and will sign to the GCash Service Form you filled up with and now the card will be given to you. 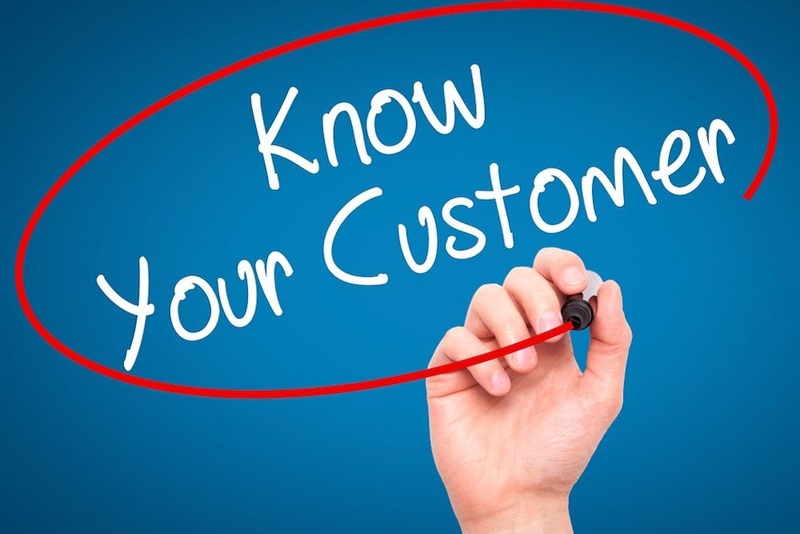 After it you’ll need to have one time validation of information or KYC (Know Your Customer) Process at the cashier. This will not only take about more than 20 minutes. You will have the Globe CSR take your picture for their file. It is basically just entering your information from the Service form and will be the final verification step by replying your 4-digit MPIN from a text message from Globe and that’s it! Your GCash Mastercard is now fully activated. There is also a way to apply for a GCash Mastercard online but I’m not too familiar with it. And I recommend to present yourself at a Globe outlet so that everything will be successfully verified and you personally will get to know more about this card as well as some other features, services offered and benefits you can get with getting your own GCash Mastercard. Now we have our GCash Mastercard, we will now be linking it to our Paypal Account. In this way we will be able to transfer paypal funds to this debit card and withdraw it to many ATM Machines available nationwide who accepts Mastercard. 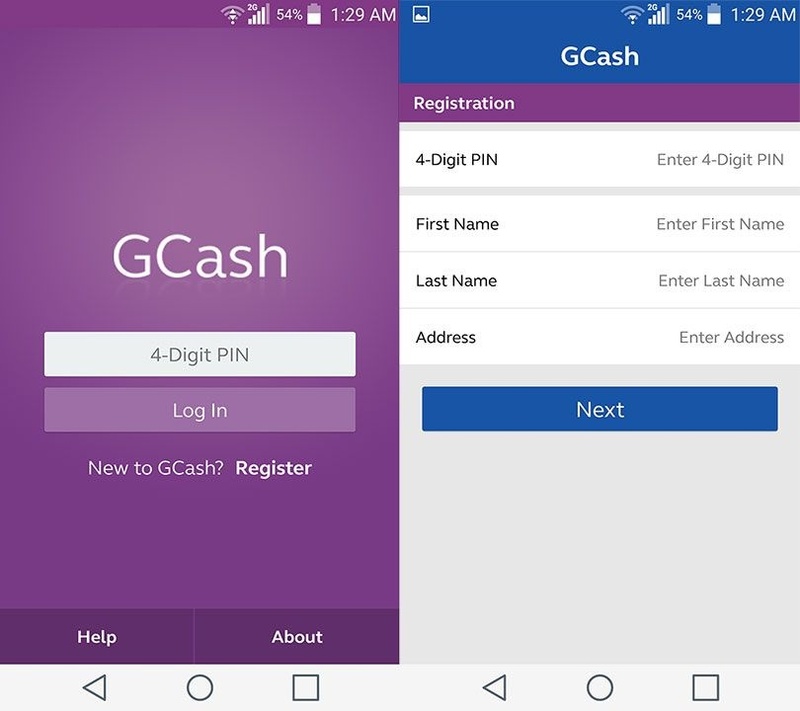 Here is a screen shot of the GCash mobile app where you can track your available money and avail other services offered by the app. Gcash Mastercard can be used for shopping both online and offline. 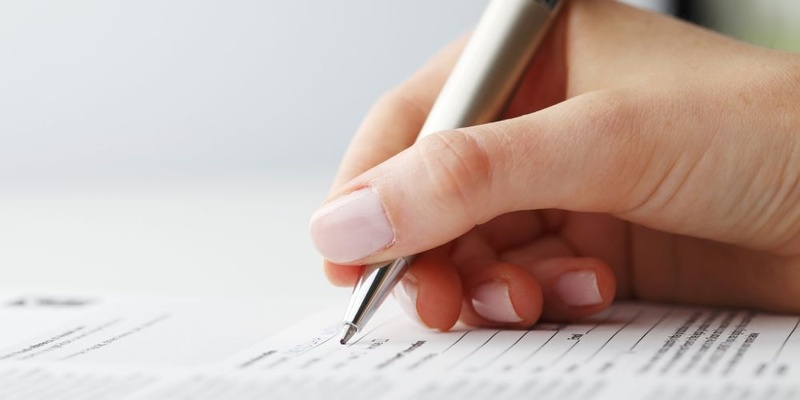 Try to participate in the Querlo Survey Chat below to know more. Thanks for reading my 3 months in the making article LOL! Ako wala naman problema sa paglink ng bpi sa paypal. Lagi naman successful un transactions. Nalink din gcash ko. naa nakoy gcash,thanks sa details. Oh yeah, I just did all of that earlier except the gcash card. Bukas n lng un. Gigil n ko magcash out kaso nag-power up n lng ako konti. Huhu. Tumataas n kasi ung value dati line of seven lang nung isang araw ngaun 9 na. Awtsu. @jean-beltran Shempre gusto ko instant, yung GCash na lang if ganun n mas ok.
pero instant.. so go pa din ako..depende pa rin un sa needs mo... if you want lesser fee but not instant, go with eon..
Gcash to cash, fee = P20 per 1k. 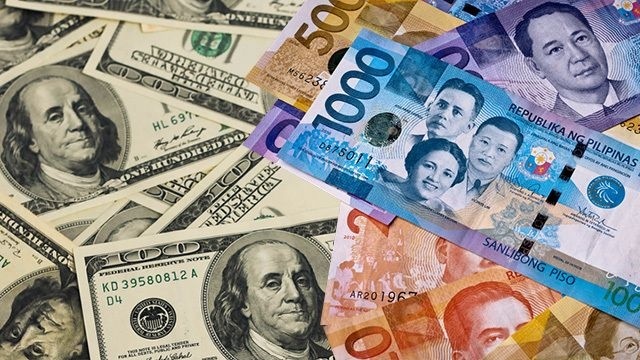 Ah mas maganda pala wla n fee pag diretso s bank. Mas mahal pala fee nito kaysa EON at PayMaya magwithdraw sa ATM :-D nag ok na PayMaya ko sa PayPal COMMA lang pala sa address ang problem kaloka. wow!!! dad mo c sir TRB!!! galing nyo!! mga blogger!! Sis pwede ba gmitin yan pang withdraw?? Mas gusto ko talaga service ng globe. Sige try ko to. Thank you! Bakit kaya ok sa iba yung SmartMoney at PayMaya @jean-beltran sinubukan ko pero declined ng PayPal hindi ko maadd kaya #coinsph virtual visa naman subukan ko. bitLanders C-blogging: GCash Pay QR and Vouchers!